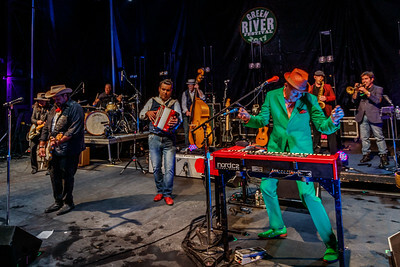 Big Al Anderson performs during the Green River Music Festival 2017, at Greenfield Commuinity Collage, Greenfield MA. 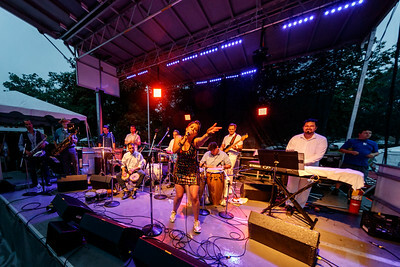 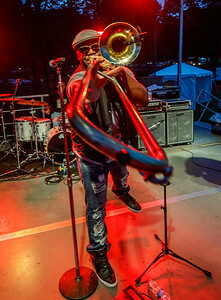 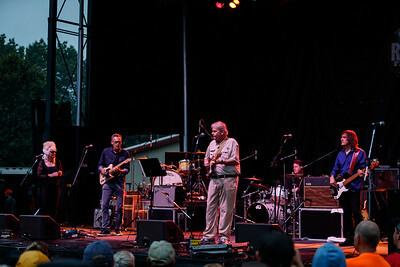 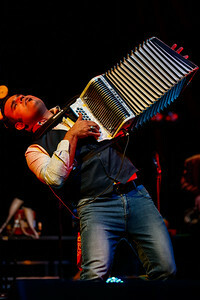 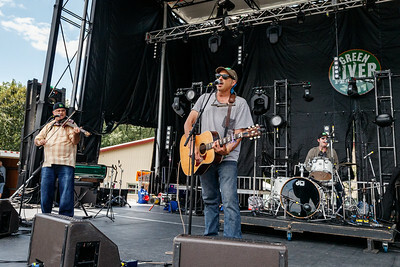 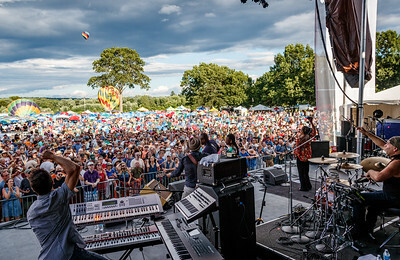 Fulaso performs during the Green River Music Festival 2017, at Greenfield Commuinity Collage, Greenfield MA. 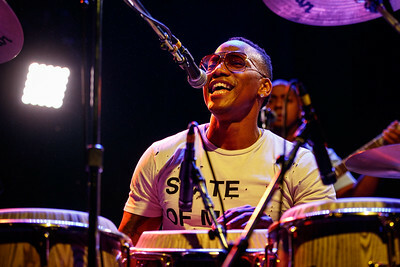 The Pedrito Martinez Group performs during the Green River Music Festival 2017, at Greenfield Commuinity Collage, Greenfield MA. 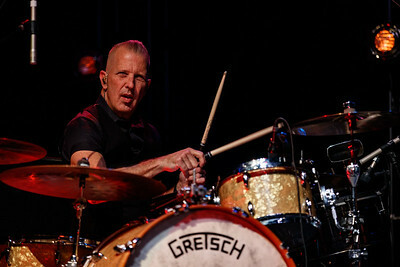 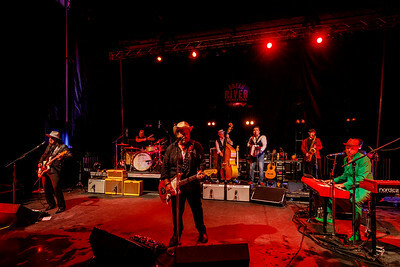 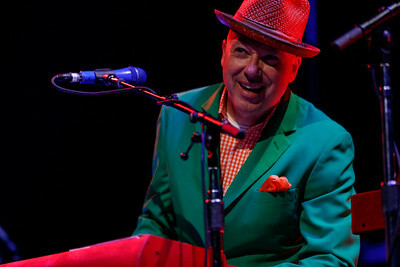 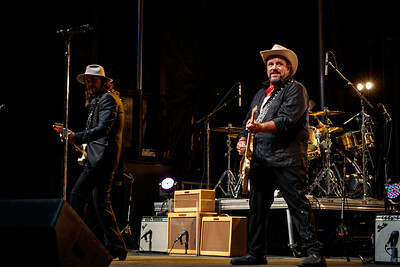 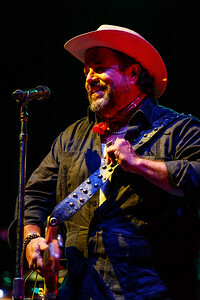 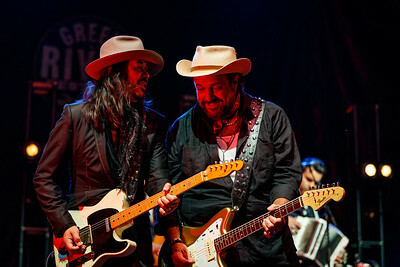 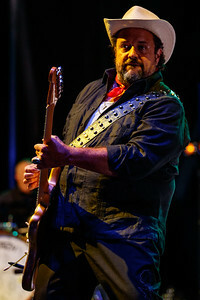 The Mavericks perform during the Green River Music Festival 2017, at Greenfield Commuinity Collage, Greenfield MA. 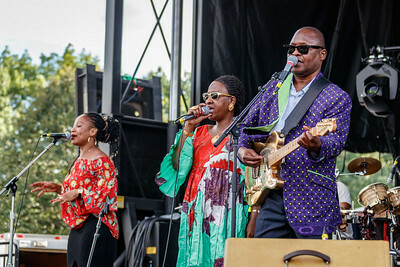 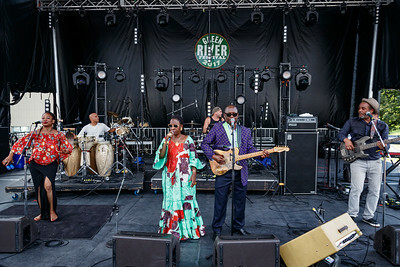 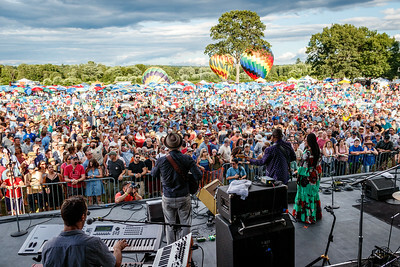 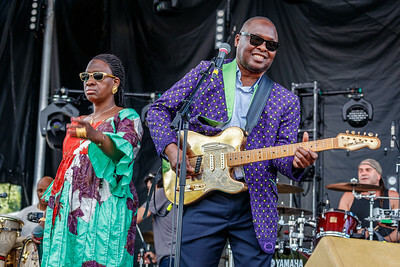 Amadou and Miriam perform during the Green River Music Festival 2017, at Greenfield Commuinity Collage, Greenfield MA. 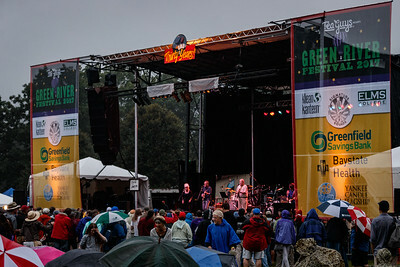 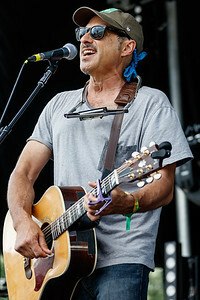 Ben Dern performs during the Green River Music Festival 2017, at Greenfield Commuinity Collage, Greenfield MA. 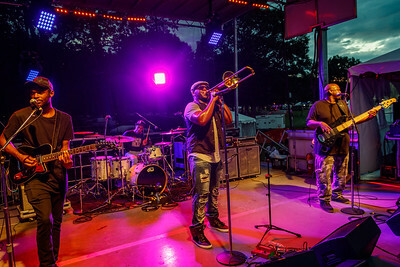 Big Sams Funky Nation performs during the Green River Music Festival 2017, at Greenfield Commuinity Collage, Greenfield MA.